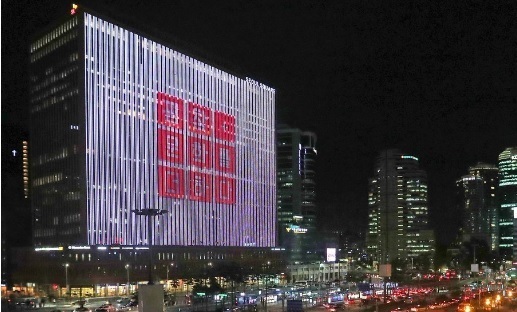 NH Investment & Securities, South Korea’s second-largest securities firm by net assets, was picked as the most preferred bidder for Seoul Square, a prime office building located in central Seoul, according to the company Wednesday. NH Investment & Securities expects the deal worth 1 trillion won ($890 million) to be complete by the end of November, which would be the second-priciest bid in Korea following an M&G Real Estate Korea 1.1 trillion-won purchase deal of the Centropolice office complex in Seoul. The investment will be co-funded by the company and Singaporean asset management firm Keppel Capital. The yearly dividend is projected to be above 6 percent, according to NH Investment & Securities. Singaporean properties investment firm Alpha Investment Partners has owned the real estate through an 800 billion-won purchase deal from Morgan Stanley Real Estate Investing since 2011. With gross floor area of 132,800 square meters, the 23-story building with two basement floor houses offices for foreign business entities including Mercedes-Benz Korea, Siemens Seoul and WeWork Korea. Its vacancy rate stood at around 2 percent as of August, according to real estate company Savills Korea.